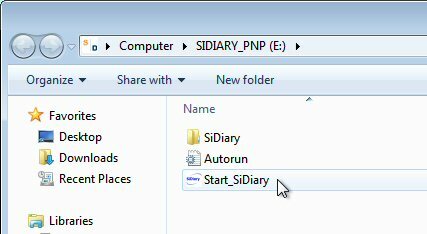 How can I use the SiDiary USB-Stick in the best possible way? 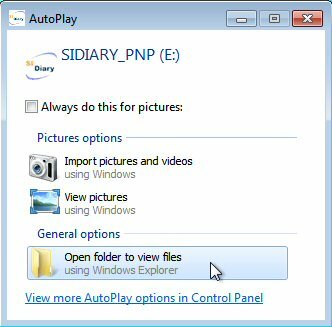 SiDiary Plug&Play, that means SiDiary on the USB-Stick is our featured model. The program is preinstalled and already registered on it. 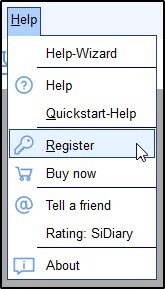 You can use it on any PC with Windows2000/XP/Vista/Windows 7 without the need to install something. 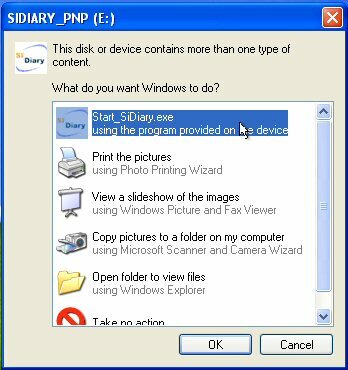 Besides the version 5 here you have also a transaction number now, so you can install SiDiary also on your PC and mobile devices (Pocket PC, Windows Smartphone and Java cell phones) and use it full functional. Just select 'Start_SiDiary.exe' and click on 'OK'. The programm will start then. 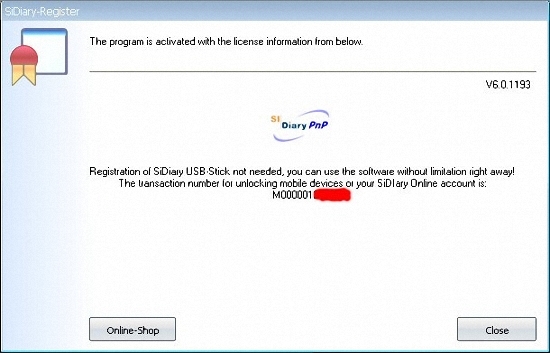 With a doubleclick on 'Start_SiDiary' you can start the program on your USB-Stick. 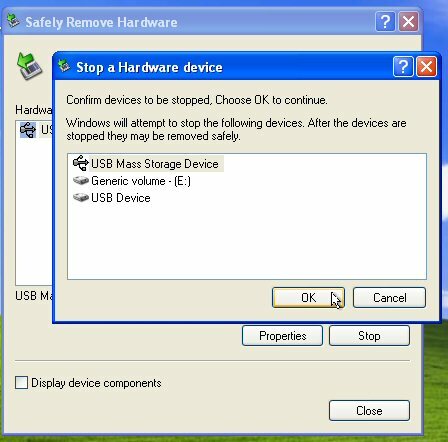 To avoid the loss of data, because you have unpluged the stick before all writing procdures have been done you should urgently only unplug it after you have disconnected it successfully from the system with the Windows function 'Safely remove hardware'. In this case a program still has access to your stick (maybe the Windows explorer). 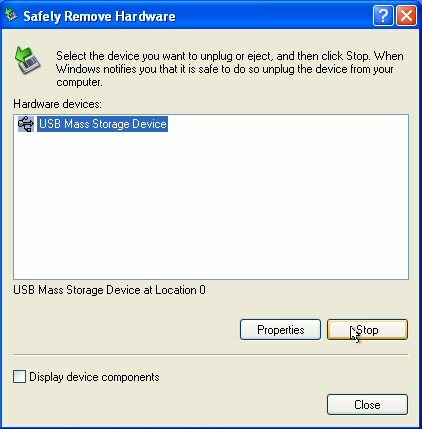 If you unplug the stick now there is a risk for damaging files. It could be damaging the FAT = File Allocation Table and then windows can't recognize in which storage segments a file is stored and can't show it anymore. In this case you could leave the stick in the USB-Port and shut down your PC. Then you can remove the stick safely.